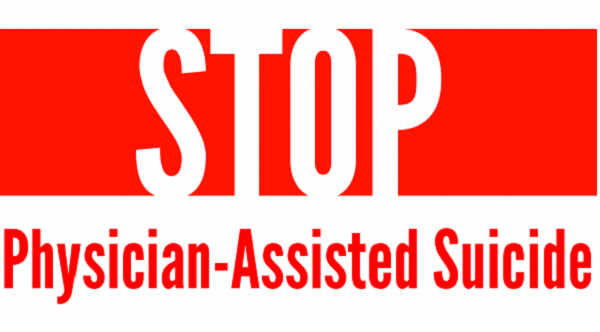 In March, I wrote a blog “Is the American Nurses Association Ready to Drop Opposition to Assisted Suicide?” about the ANA draft position paper changing its stance from opposition to assisted suicide to “The Nurse’s Role When a Patient Requests Aid in Dying.” “Aid in Dying” is the ANA’s new term for assisted suicide. I included a link for public comments on this change that gave a deadline of April 8, 2019. And over 1,000 people signed an online petition opposing the ANA draft position by the April 8, 2019 deadline.